Body sprays and mists, lotions, shower gels, and other bath and body product examples. 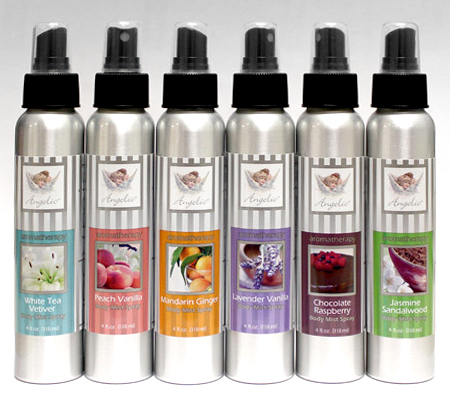 A variety of fragrant liquid body sprays in a 4oz. aluminum round bottle with a black finger mister. A colored liquid pet shampoo that conditions, cleans and controls odor with a green apple scent in a 16oz. clear tapered oval bottle with a flip-top cap. 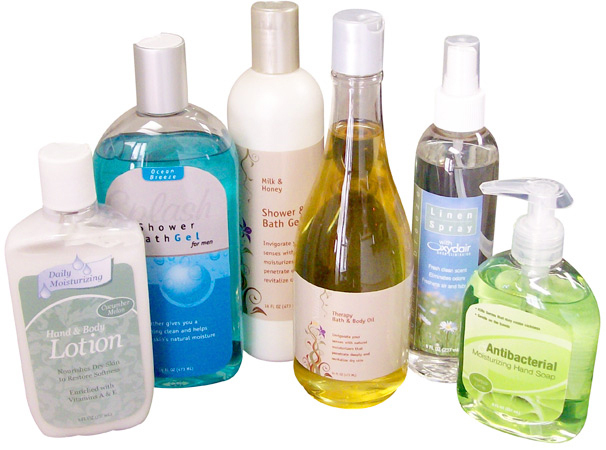 A variety of liquid bath, body and hand care products in bottles. 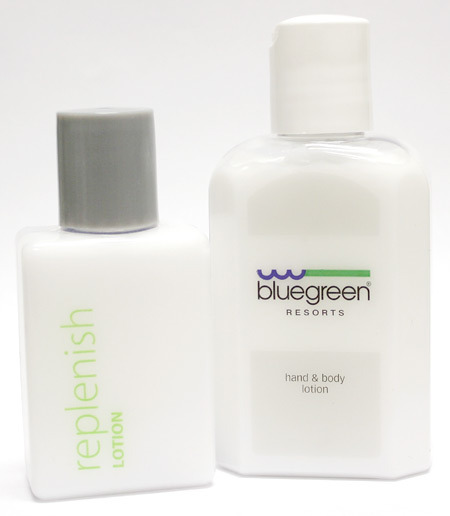 Including Hand & Body Lotion, Shower & Bath Gel, Therapy Bath Oil, Linen Spray and Antibacterial Hand Soap. Hand and body lotions in 1.5oz. and 2.75oz. clear bottles with disc-top closures. 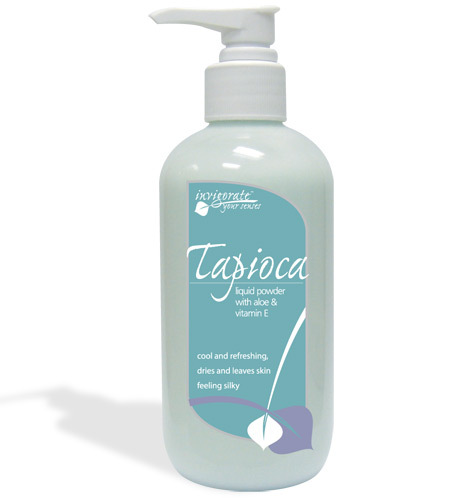 A pearlized-color liquid hair and body wash with moisturizers in 18oz. clear round bottle with a satin silver disc-top closure. A colored liquid body spray with aloe and vanilla fragrance in an 8oz. clear round bottle with finger sprayer and cap. 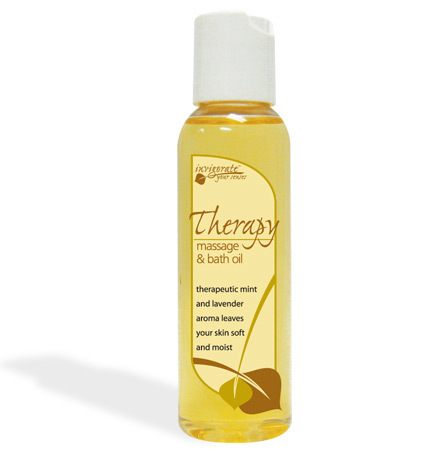 A natural massage and bath oil with mint and lavender fragrance in a 2oz. clear bullet bottle with a disc-top closure. A colored lotion that turns into a moisturizing powder with aloe, vitamin E and an herbal lime scent in an 8.5oz. clear boston round bottle with a pump. 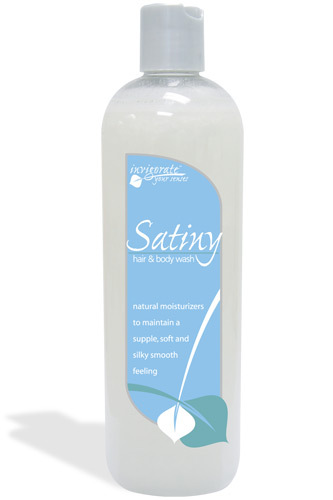 A colored liquid hair and body wash with moisturizers in 18oz. clear round bottle with a satin silver disc-top closure.